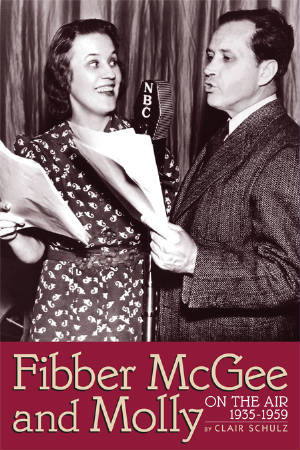 "The Johnson's Wax Program with Fibber McGee and Molly" was a radio show that played a major role in determining the full form of what became classic, old-time radio. 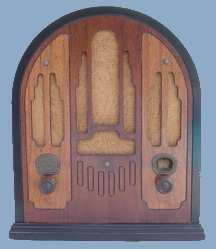 The series was a pinnacle of American popular culture from its 1935 premiere until its end in 1959. 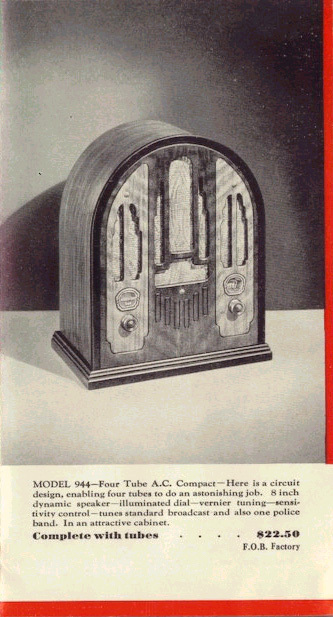 The depression is still on and although Arthur Atwater Kent would like to build nothing but high end radios his engineers are telling him that he needs to build less expensive radios in order to compete.This set was their lowest priced radio that year. 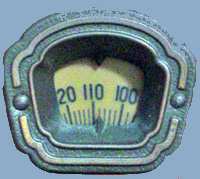 It's pluses include an attractive and quality cabinet, a superheterodyne circuit and the popular "police band". But with only 4 tubes and no RF amplifier stage they had to include a regenerative detector in order to increase the sensitivity. The following year Atwater Kent closed his factory. Arthur Atwater Kent (1873-1949) founded the company in 1895 making electric motors, fans and automobile electric and ignition parts. 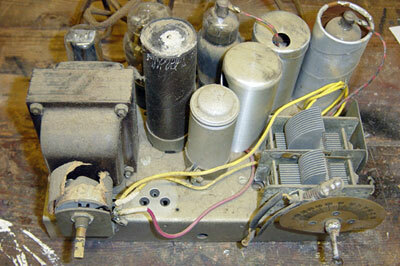 In 1921 he began producing radio components and then, in 1923, complete radios. 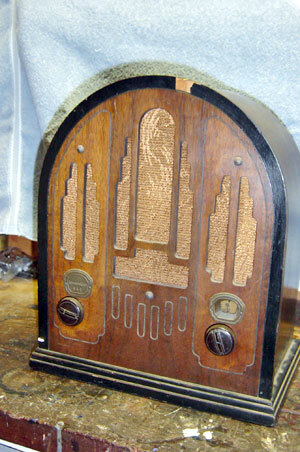 By 1925 his company was the worlds leader and his "Atwater Kent Hour" was the most popular show on the radio. A victim of the depression, he closed his factory in 1936. Before retiring, he founded the Atwater Kent Museum in Philadelphia. Visit the museum at www.philadelphiahistory.org.